The best thing about visiting Cornwall is exploring all the wonderful places it has to offer. Many people straight head to the beach or for a stroll along the coast. But sometimes it’s attractive to visit some of the many towns and villages which have played a part in Cornwall’s unique history for centuries. One such town is Fowey on the south coast of Cornwall, between the other two holiday hotspots of St Austell and Looe. 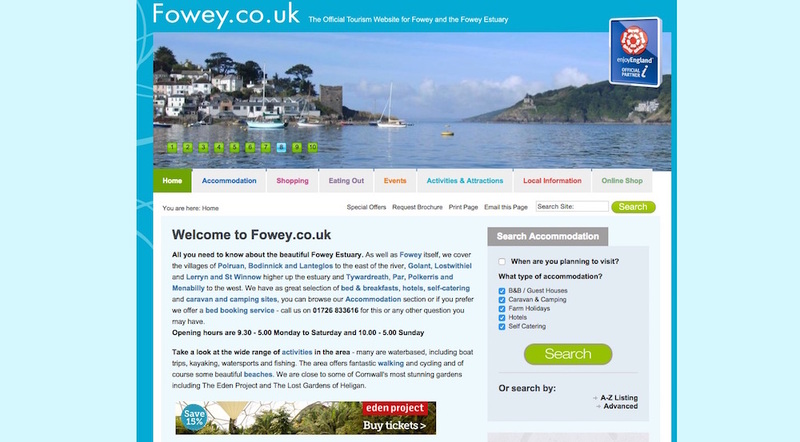 Fowey is a fantastic place to visit and is served well by “The Official Tourism Website for Fowey and the Fowey Estuary”: www.fowey.co.uk. This website is central to the success of all of the tourism businesses in the town.